The Adaptive Suite is really that central hub for data solidarity where folks can go for just a single solution to their questions. California Academy of Sciences brings world-renowned exhibits under one roof. Visibility into those exhibits—along with programs, ticket sales, membership, or donors—required a lens of data solidarity. However, its on-premises solution had limited reporting capabilities and complex software tools that required IT support. 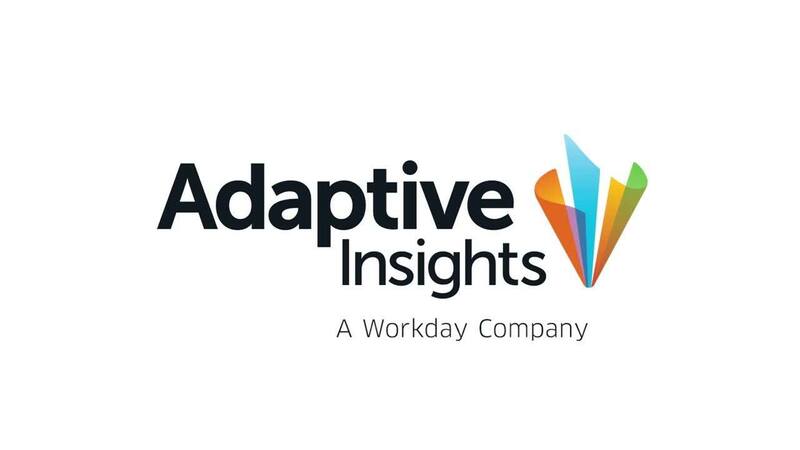 The cloud-based platform and intuitive interface of the Adaptive Suite improved data contribution among managers, which led to data solidarity and timely reports for senior level executives. Instead of relying on report writers to provide financial reports, the finance team gained access to real-time analytics. Self-reporting put the focus on the right pieces of data, shifting strategy development back to the finance team. The California Academy of Sciences is a leading scientific and cultural institution based in San Francisco. It is home to an aquarium, planetarium, and natural history museum, as well as the host of research and education programs, which engage people of all ages and backgrounds on two of the most important topics of our time: life and its sustainability. Founded in 1853, the Academy's mission is to explore, explain and protect the natural world. Having folks come up to you and really say that they’re happy and satisfied with the finance product-when in the past they’d been very vocal about their concerns-is something we’re really happy with in the finance organization.